Product Details: Appx. weight 5+ oz bar. 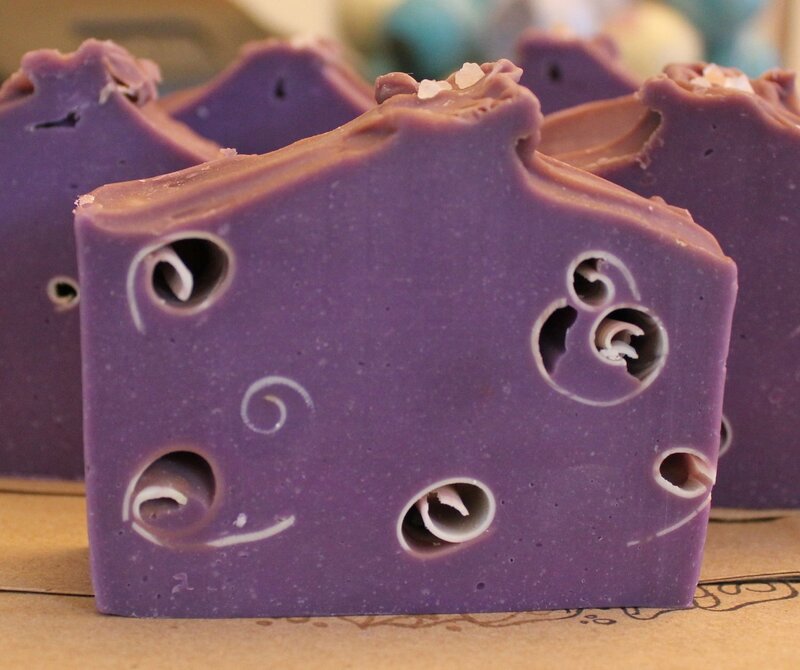 A bolder scented bar of Orchid scent with undertones of tuberose, cucumber, rose, and clove. Ingredients: Olive Oil, Coconut Oil, Palm Oil, Water, Sodium Hydroxide, Canola Oil, Castor Oil, Fragrance Oil, and micas for color.